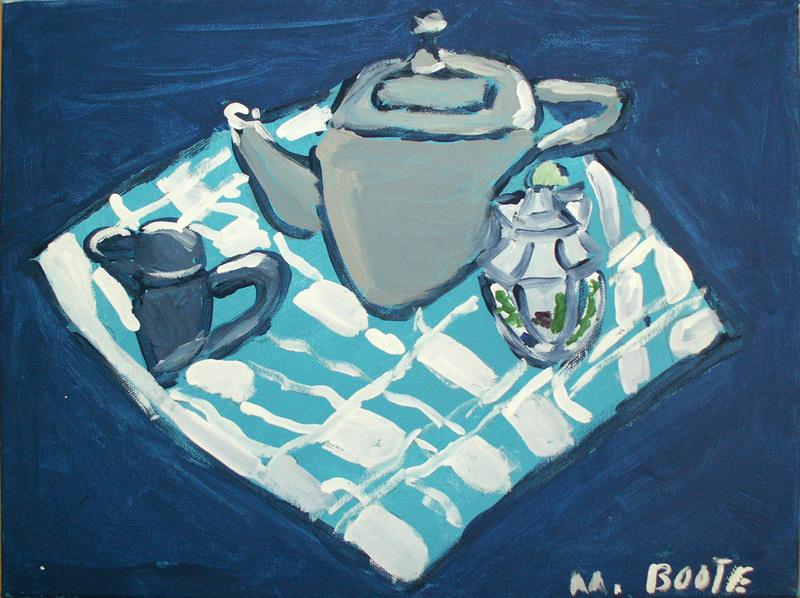 Born and raised in British Columbia, Melina Boote has been inspired not only by the natural beauty of this province but also by the Community of L’Arche Greater Vancouver. Her art work often reflects her experiences of special events as well as the gift of the everyday. 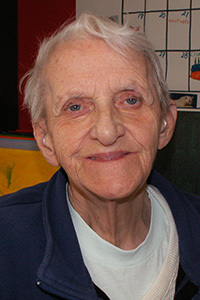 Since moving to L’Arche in 1977, Melina has grown in her skill and dedication to her art. Aside from painting and drawing Melina’s other interests include crosswords, knitting and jigsaw puzzles. That is an amazing piece of art! A real talent!